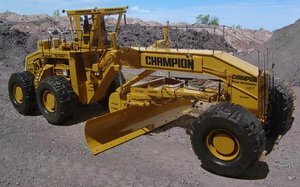 1950101 700 series Champion 700 series Motor Grader. Operation Manual. Spare parts catalog. Service (workshop) manual. Additional service manuals.